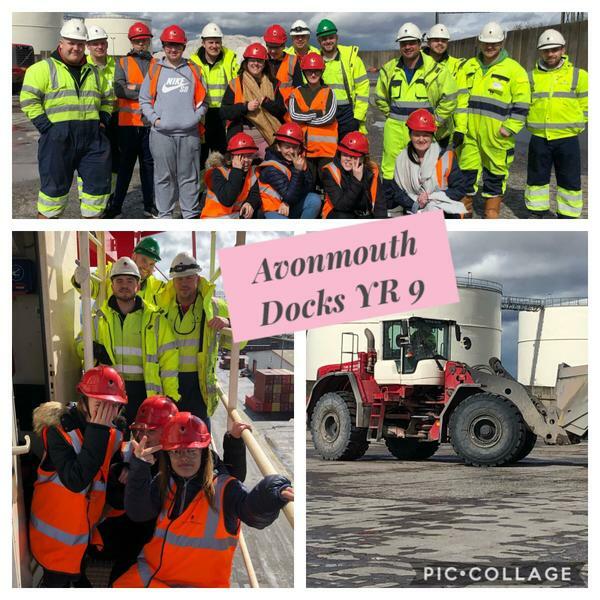 This Thursday a number of our students visited Bristol Port and Avon mouth Docks as part of their Insight to Apprenticeships programme. 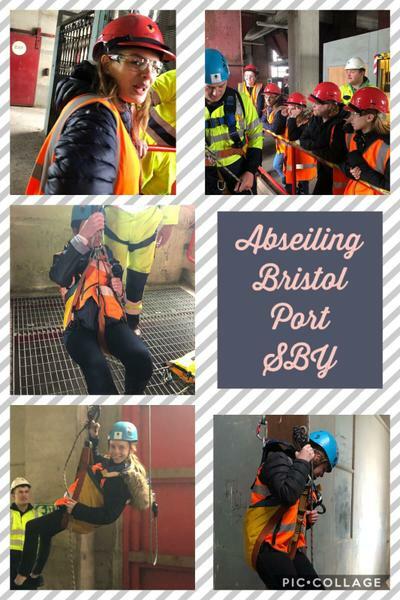 During the day students took part in abseiling, this was an amazing experience that helped build confidence and improved teamwork skills. They also went to the top of a crane, 265 feet up and had the opportunity to drive a large front loader.